Application helps to set up custom message on lock screen. Easy to use setting up any message. 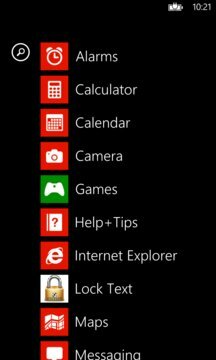 This application needs to be set as Background and Notification provider on Lockscreen settings. * Bug fixes. General improvements. * Added with more options to search for images and change background image on lock screen. * Initial release. 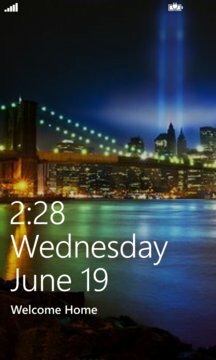 Option to update lock screen text.